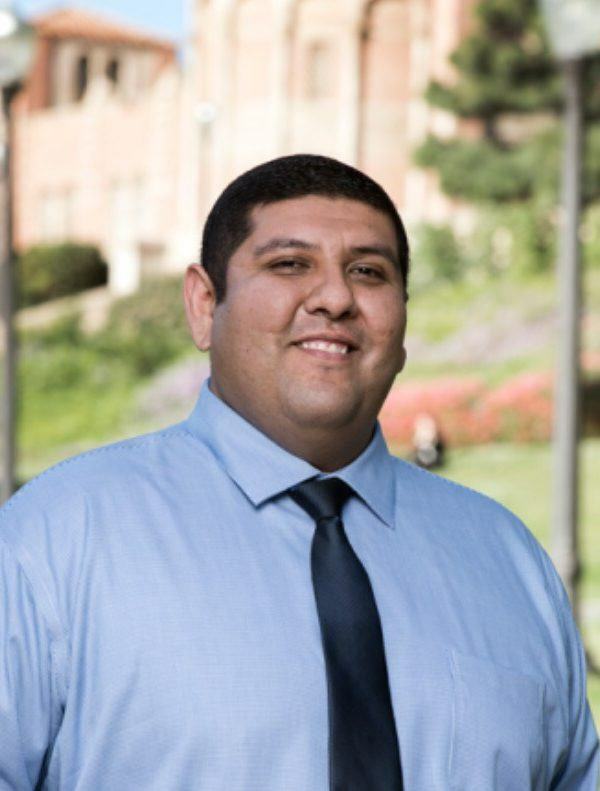 Angel Fulgencio graduated from UCLA with BA in Geography/ Environmental Studies and minor Geospatial Information Systems & Technology. He conducted research on paleoclimate, climate change, and geochemistry, and engaged in community outreach. Serving for 5 years in the Army as a Aviation Operation Specialist with 25th Infantry Division, he deployed to Iraq and Afghanistan in support of Operation Enduring Freedom for a year and with Operation Iraqi Freedom for 15 months. Angel is a founding board member of the Alumni Association’s Channel Islands Regional Network and one of the group’s leading volunteers. As a Bruin leader, he serves as their communications chair, helping to strengthen the regional network through newsletters and emails, as well as supervising the network’s social media channels. He also participates in the UCLA Volunteer Center’s program in conjunction with the nonprofit group Operation Gratitude, supporting service members by sending handwritten letters and care packages. Angel gives back to UCLA by continuing to volunteer with the Community Programs Office, mentoring transfer and non-traditional students. For all of his incredible volunteer work he was the recipient of the 2016 Young Alumni Volunteer of the Year Award. He is now a graduate student at Columbia University School of Social Work.